Whether it's for business or pleasure, if you ride the Metro, you have the privilege of tweeting about it (even if that sometimes is the only upside). You: "Ha, that Polar Vortex isn't going to keep me from work/school/adulting." But for every good one, there are four others who will ignore you. Yes, yes, we are all oh so shook. 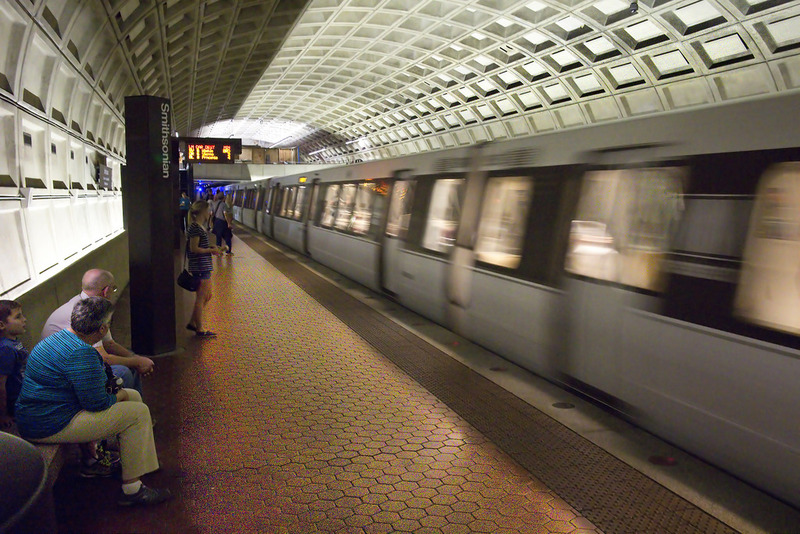 DC is so cold the Metro wasn't even able to catch on fire. "You can check out any time you like but you can never leave." Anyone riding the RL or BL wants to say this is true, but a real dumpster fire would be so much warmer than most platforms. What tweets about the Metro have you seen this week? Tell us in the comments below! Looking for a D.C. mansion to buy? Here's one that will only put you out about $10 million. Head to D.C.'s Our Community Now homepage for more local features that bring us all together! Are you following Our Community Now on social media? Give us a like at Washington, D.C. Now's Facebook, Twitter, and Instagram to keep up on all the fun stuff happening in our community!